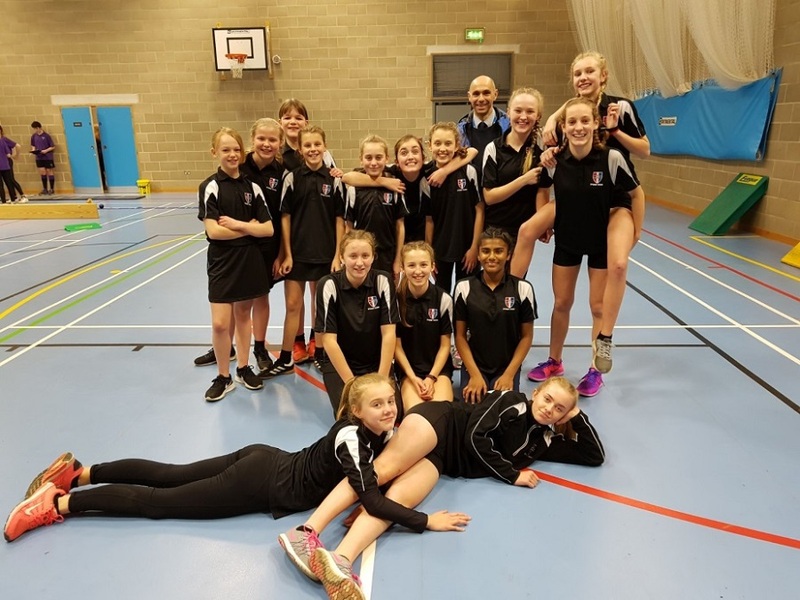 On Tuesday 17th February Sponne School took part in the annual South Northants district sports hall athletics championships which were held in Daventry against the other local secondary schools. Sponne entered an "A" team made up of our strongest Yr 8 athletes and a "B" team comprising our new intake of Yr 7 athletes. The event saw the girls compete in various running, jumping and throwing events. The A team dominated the event with a succession of first places and the B team also surprised with their speed and jumping abilities. In the end the A team ran out comfortable winners but the real story of the day, was the Yr 7 team beating all the other Yr 8 teams to finish in 2nd place!! Both teams will now go on to represent the District at the County championships in February. Year 7 Team: Lilly Isaac, Amber Salkeld, Lily Hancock, Hayley Dimond, Iona Smith, Phoebe Earnshaw, Lauren Pettefer, Emily Underwood. 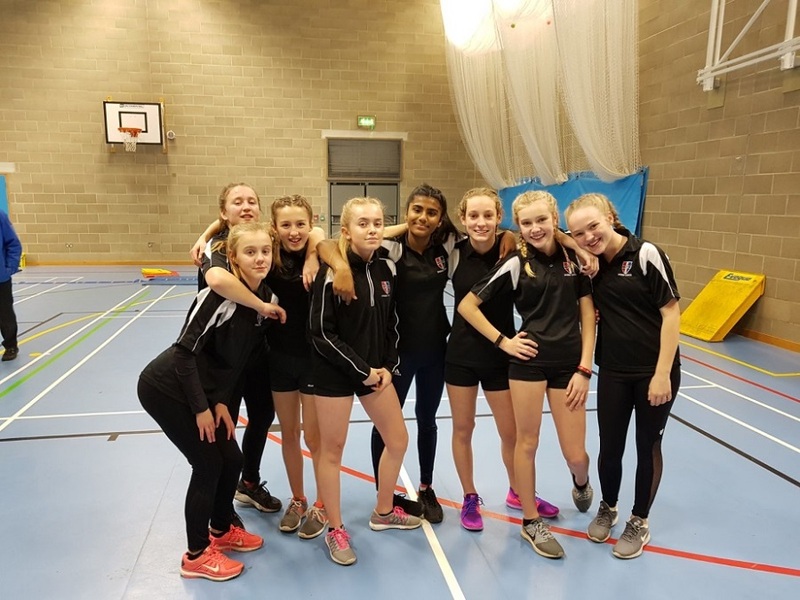 Year 8 Team: Poppy Waldron, Nicole Adams, Danica Thiyagarasa, Lois Betts, Emily Hinton, Amy Harris, Lilly Webb, Maddie Pritchett. Year 7 & 8 1st and 2nd place! !